»Those who don’t know how to seek compromise, are not suitable for a democracy and not capable for Europe« is only one of many statements that Jean-Claude Juncker, President of the European Commission, made yesterday morning is his annual address to the European Parliament, the State of the European Union, where he presented his vision for Europe. This year, things were different. Juncker decided to dedicate the biggest part of his speech to his vision of the future of the European Union. As a true European, Juncker followed the ideas of Europe’s founding fathers and set out a number of ambitious, yet practical and realistic goals for a closer cooperation among the European Union Member States. He spoke of common values (freedom, equality and rule of law), which he transformed into concrete examples. His discourse contained a strong European note of a project that is never finished and that we can build upon, change and adapt any time we are wish. A sole President for the Union, a Minister for economy and finance, pan-European lists for European Parliament elections, a common army and a mechanism for exchange of data among secret services are only some of key elements related to Juncker’s vision for Europe in 2025. Last weekend an article on the website of the Slovenian daily business newspaper Finance got my attention. The article summarised a public opinion poll made by Lord Ashcroft Polls about the feeling of Europeans about the UK and Brexit. Besides checking the feeling about Brexit (60% of the interviewed said they want the UK to remain in the EU, while only 10% would like to see the country out), the poll explored which are the EU’s favourite countries and what Europeans most like and dislike of the EU. The results for Slovenia are not a surprise and they show that Slovenians don’t know how the EU works. They also point out that they suffer from a problem common to other Europeans – we want only the benefits the EU brings, while we want the obligations to be carried by others. Do you know who won the Olympics in London in terms of the medal count? If you think it was the United States then think again. 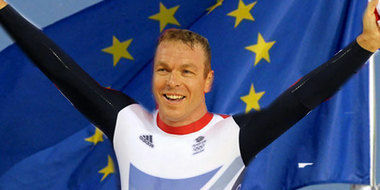 In fact, the winner by medal count at the last Olympics in London (as well as earlier) was the European Union! Invincible athletes of the Member States of the European Union jointly achieved 305 medals (92 gold, 104 silver and 109 bronze), while their American counterparts collected a total of 104 medals (46 gold, 29 silver and 29 bronze) (more information here and here). Even when translated into number of medals per capita, Europe remains in the lead with one medal for each 1.7 million citizens, where the Americans won one medal for every 3 million citizens. So, you know that the European Union is an Olympic superpower. Now read what makes Europeans so very successful in sports and in what ways we work together to create a healthier and more sporty continent. Author Špela Majcen MarušičPosted on april 30, 2015 april 29, 2015 Categories EnglishTags active ageing, competition, EC, EP, EU, European Commission, European Parliament, European Union, health, Olympic, Olympic games, policy, recreation, športLeave a comment on European muscles. Literally. A new Union. The Energy Union. 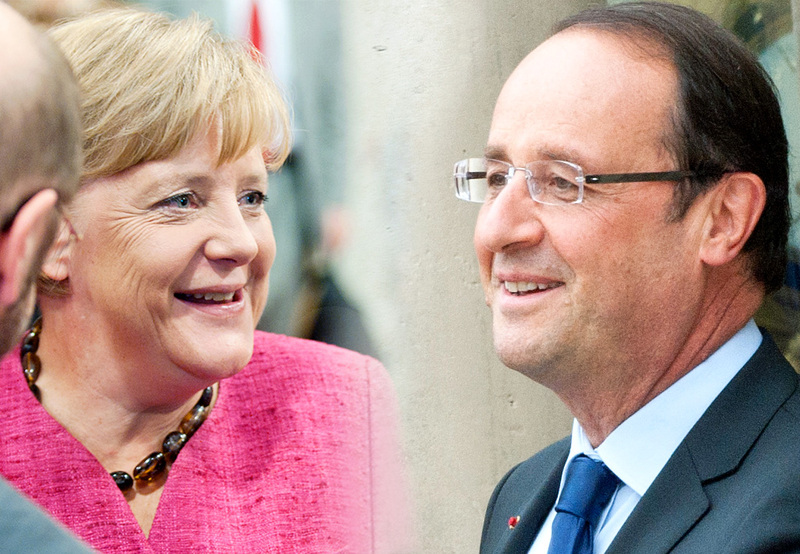 Recently, top EU leaders announced the establishment of the Energy Union. This should be the creation of an integrated energy policy for the entire European Union, which is currently lost somewhere between environmental policy, competition, industry and climate change. Before us is a period when a number of important decisions will be taken in the field of energy. The Informal Energy Council scheduled for next week will also see Ministers of the Member States discuss this new initiative. Therefore, I suggest to look at some key information and basic concepts to shed some light on the matter. Author Špela Majcen MarušičPosted on april 9, 2015 april 8, 2015 Categories EnglishTags #energyunion, climate change, EC, Energy, energy policy, environment, EP, EU, European Parliament, European Union, Evropska commissionLeave a comment on A new Union. 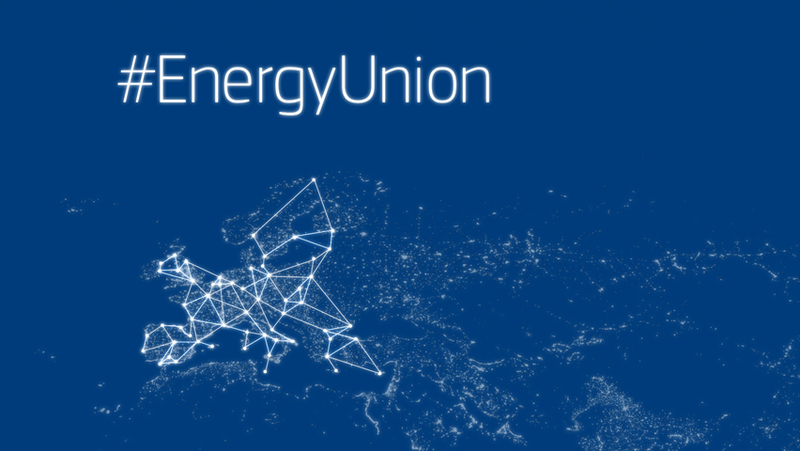 The Energy Union. The European Union is a strange thing. Instead of laws it has regulations and directives, instead of a constitution it has treaties, instead of a foreign minister it has a High Representative for Foreign and Security policy. And it has the seat of its parliament outside of its “capital”. That’s true. Even if a lot of people think that the huge glass building in the Leopold quarter in Brussels is the seat of the European Parliament, it is not true. The official seat of this institution is in the European quarter in Strasbourg, near the L’Ill river, close to the Palace of Europe (the seat of the Council of Europe) and the European Court of Human Rights. Why is that so? Why MEPs have to move, every month for 4 days to the capital of Alsace? And especially, can we stop this travelling circus? 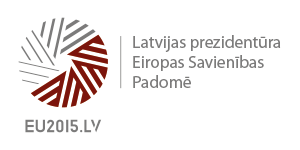 Good bye Italia, good luck Latvija! Author Grega JugPosted on januar 14, 2015 januar 13, 2015 Categories EnglishTags #EU2015LV, #IT2014EU, Council Presidency, EP, European Parliament, GMO, Italy, LatviaLeave a comment on Good bye Italia, good luck Latvija! “The problem is not in the lack of confidence into the EU institutions, but in the decision process, which is not part of the public sphere because of its secrecy”. This tweet is a reaction (for which I am very thankful) to my interview on the e-participation of citizens, that was published on the website of the Institute for electronic participation (InEPA). As 140 characters are not enough to answer to it, I decided to write my answer here. Briefly I can say just the following – the lack of confidence into the EU institutions (and the consequent feeling of impotence) is a consequence of the lack of knowledge of their work and of the decision process. Which is in fact not even so closed as it seems. @Razprave_EU @greg_87 težava ni v nezaupanju institucijam EU, ampak v procesu odločanja, ki zaradi zaprtosti ni del javnega mnenja. New Commission – all’s well that ends well? 151 days after the EP elections, the European Union should today get the 12th Commission led by Jean-Claude Juncker. After all the problems, insinuations and controversies Slovenia too got its commissioner. This post will be held by Violeta Bulc, who successfully underwent Monday’s hearing. The naming process was very difficult and, unfortunately, Slovenia emerged very ridiculed. Some other candidates were also controversial (Jonathan Hill, Tibor Navracsics, Miguel Arias Cañete), however not so much as the Slovenian candidate. In any case, it’s no use crying over split milk. What can we therefore change until 2019, when the next Commission would be named, to minimize any future problems? Author Grega JugPosted on oktober 22, 2014 oktober 21, 2014 Categories EnglishTags #EPHearings2014, Alenka Bratušek, Commission, EC, EP, European Commission, European Parliament, Parliament, Teamjuncker, Violeta BulcLeave a comment on New Commission – all’s well that ends well?